Lake Blanche Trail- A classic! 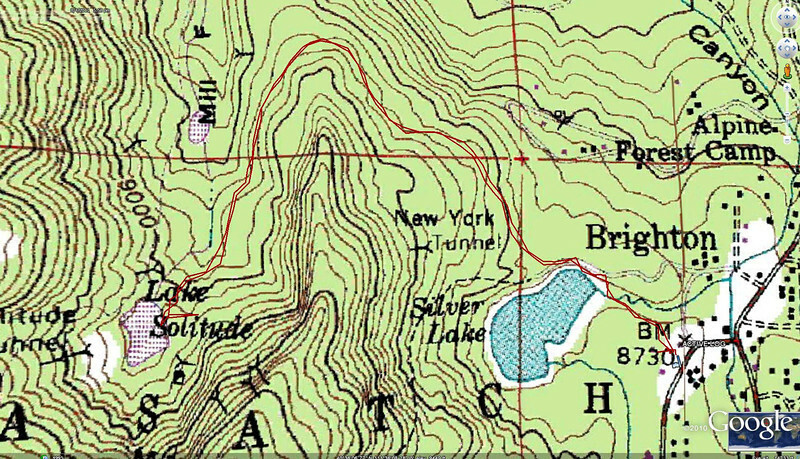 for Silver Lake, .4 miles around to the North of lake to the marked trailhead. 1.5 miles to the lake from the Trail Head. 8730 Ft too 9138 Ft elevation gain 308 ft.
Easy, Flat Hike Through Soliyude Resort Forests.